Additional Information Is newly overhauled. 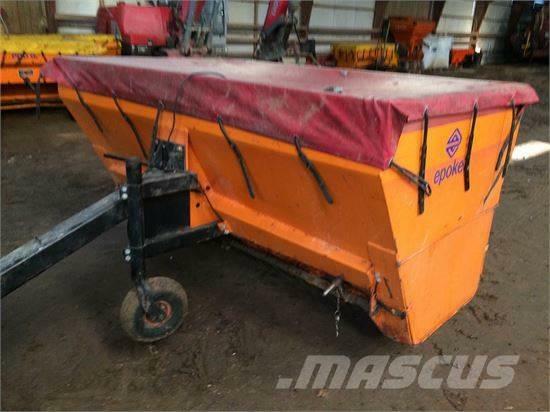 On Mascus USA you can find Epoke SKE 20 sand and salt spreaders up for auction. The opening bid of this Epoke SKE 20 is US$ 859 and it is located in 6 Sjælland Denmark. Mascus USA contains many Epoke SKE 20 pieces and many other models of sand and salt spreaders.